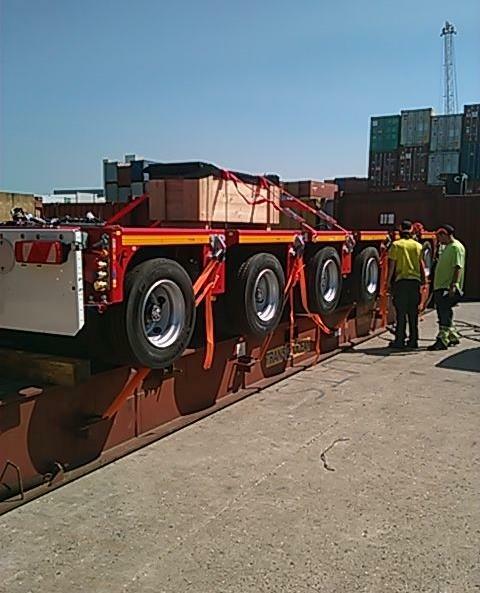 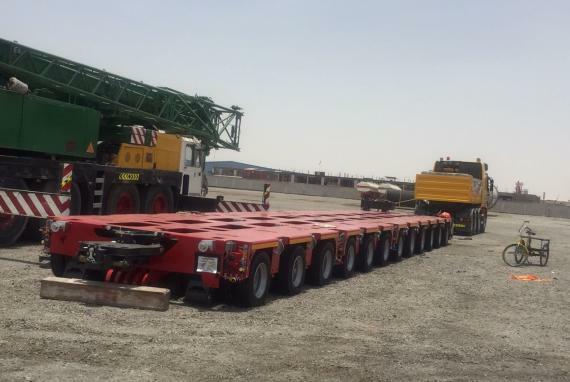 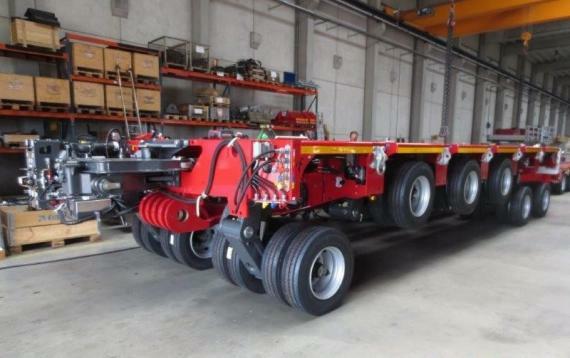 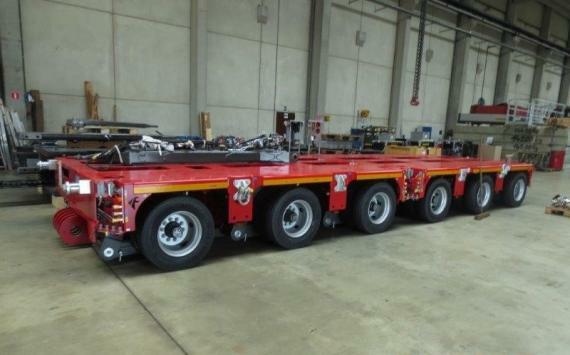 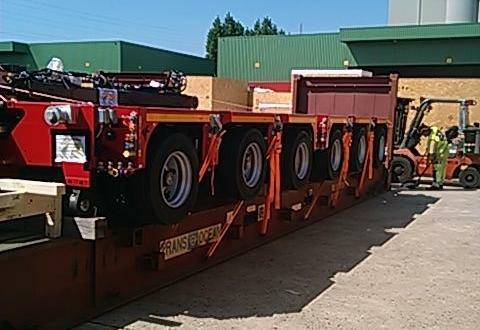 Wilhelmsen Ships Service (WSS) in the UAE and Europe Cargo in Belgium have recently worked together to successfully handle the time bound shipment of 2 x modular 12 multi-axle trailers from Antwerp to Jebel Ali. 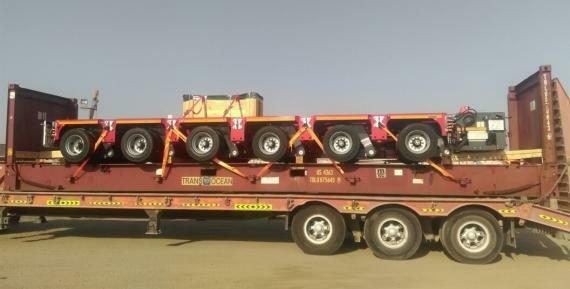 Sales Manager at WSS UAE, Niju Joseph John comments; "We had to take over the origin transport arrangements for this time-bound shipment from the supplier's location at short notice to meet the desired vessel's cut off. 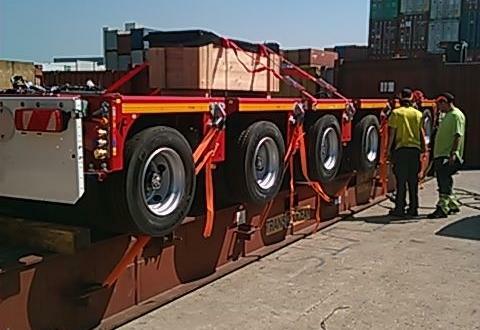 Close coordination had to be maintained between WSS, Europe Cargo, the origin transporter, warehouse, export customs clearance team and the destination customs clearance & transport teams to complete all the requirements within the tight deadline." 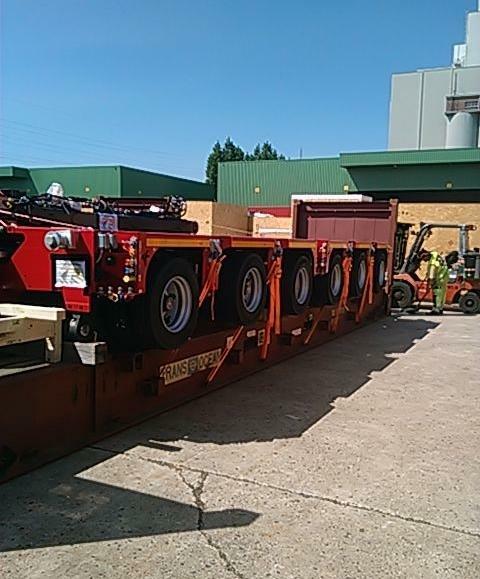 Another project smoothly completed by PCN partners working together!